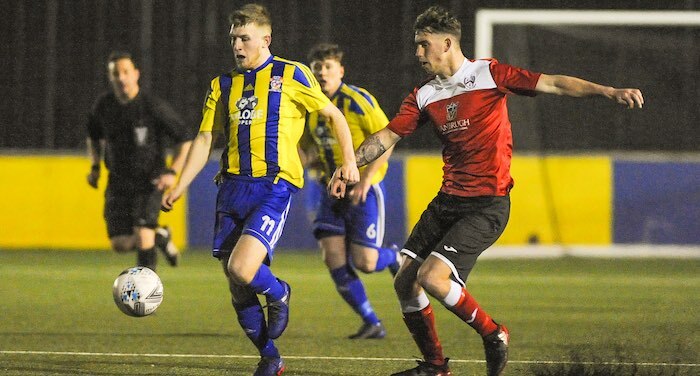 Khalsa completed a second 4-1 win over Wolves Sporting Community following the same scoreline back in August, relegating the home side after one season in the Midland Football League. Mykel Beckley‘s excellent second-half hat-trick and Sean Williams‘ opener did the damage, but in truth the scoreline flattered the visitors who struggled to exert their dominance over a side reduced to ten men half way through the first period. 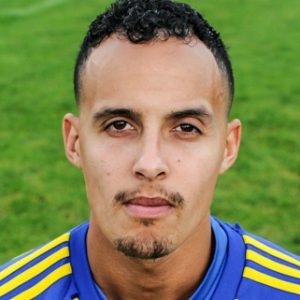 Two of Beckley’s goals came in injury time and it took a great save by Sam Arnold on 80 minutes to deny the impressive Omar Zaman to deny the home side an equaliser. The win strengthens Khalsa’s grip on third spot in the Midland Football League with five league matches to play.